24/7 emergency locks repair service when you need it soon as possible. From time to time, one lock or another can go bad and stop working properly. The reason for this is poor maintenance and operation of your locks. What is the condition of the locks on your doors? Please have a look and check; do you see rust, or the finish is faded away? All of us think that since we’ve installed new locks on our doors, we’re safe for years. This is not true! Also when you install new locks on your doors, you still need to provide maintenance one in a while. If you don’t maintain your locks from time to time, don’t be surprise if the lock break after a short time. For this reason, we provide 24 hour emergency locks repair services. LockTech24/7 local Bethlehem PA locksmiths ready to assist you with any problem with your lock. We’re here to solve your lock and key issues, any time your lock fail to work properly. There are hundreds of thousands f reasons why a lock can be fail, and you can never be ready when the lock is fail on you. These lockout incident comes also if you were responsible to grab your keys. Unfortunate, your key spin the cylinder, but without unlocking the bolt or the latch. We cover all locks, keys, and lockouts services. Our locksmith can help to repair your lock, instantly. With courtesy and attention to high quality of services, you can rely on our locksmith to come within 20 minutes to your aid. Don’t stay with a broken lock in your home or your business because it compromise the security of your property. In like manner, don’t struggle to lock and unlock your door, please call us as soon as possible. Many times, when we come to re-key locks, we find out that it doesn’t worth to invest money on the lock. It is because either the lock is too old and worn out, or very rusty. In this case, the lock can break in the near future, so it better to change it. In some cases, we’re able to change parts and repair your lock on the spot. In the light of professional residential locksmiths, It doesn’t matter what type of residential lock you need to repair. 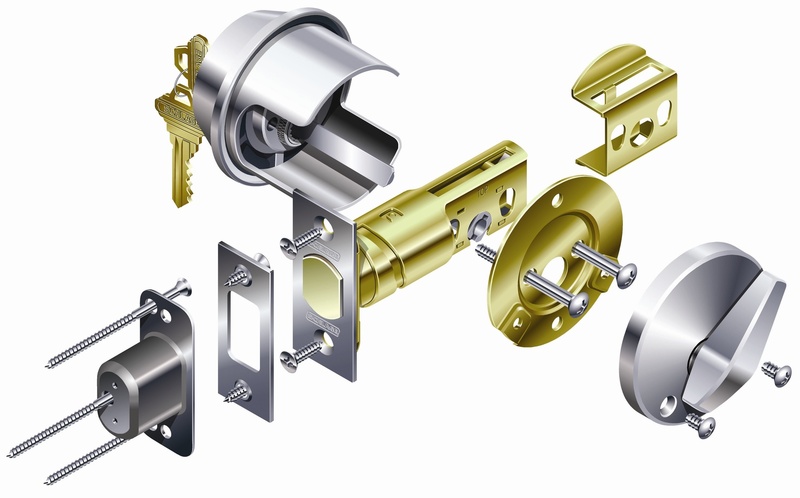 We can handle all residential locks in the market today, and repair most of them. Locks repair service done by our locksmith can ensure you peace in mind, and protection for long time. In addition to residential lock repair services, we also provide lock repair services to businesses across the Lehigh Valley, PA. Commercial doors and locks are heavy duty, and many businesses have complicated locking mechanism and locking systems. We can help you repair any commercial lock in your business, whether in your main business door or even a back door with exit device. Our expert commercial locksmith hold in stock many and vary commercial lock types. This is combined with the latest tools for commercial locksmiths in order to finish the job with no hassle. If you find a broken lock or even just a loose lock on any of your doors, please call us, as soon as possible. We will come to your business and repair each and every lock that need service. Don’t be another number in the statistic of crime. Don’t let your business fall into a burglary attempt. If you have a broken lock in your office, you should address this problem as soon as possible.